Well-known preacher and daughter of evangelist Billy Graham, has revealed she was recently diagnosed with breast cancer. Anne Graham Lotz, shared the devastating news in a blog post published this week. 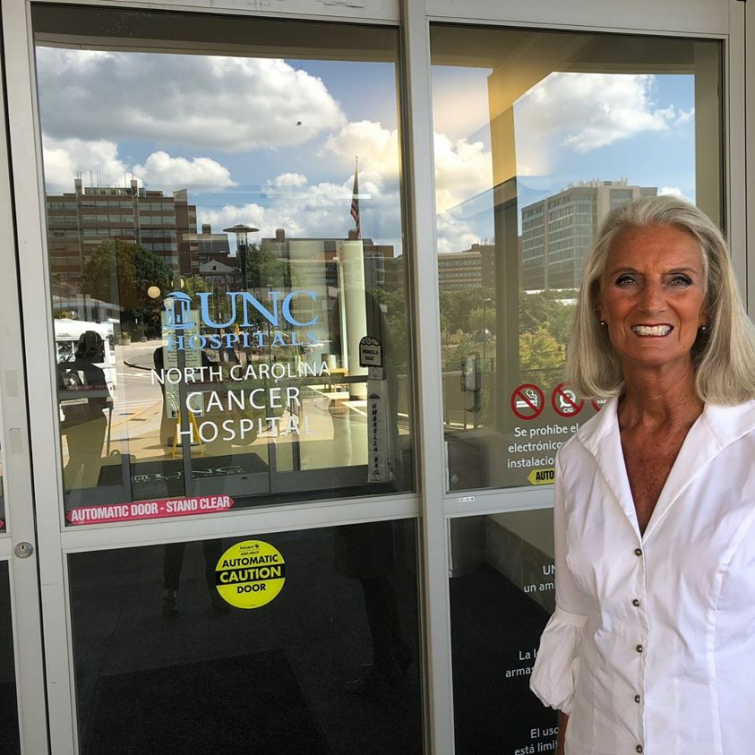 Graham Lotz, who lost her husband to a tragic drowning in 2015, noted the significance of the date she received the diagnosis. “The Refiner has just added fuel to the fire in my life. On the afternoon of August 17, 2015, between 3:00 and 3:30, as you may know, I discovered my husband, Danny, unresponsive in our pool,” she wrote. Despite feeling fear and trepidation at the moment of hearing those awful words, Graham Lotz said she then sensed God’s presence with her and felt the Spirit lead her toward a powerful truth. “So I am left to worship and totally trust our God who is ultimately in control. Of everything,” she declared. Graham Lotz, 70, then requested prayers as she moves forward with treatment. A poignant word at this testing time. Please pray for Graham Lotz and her extended family as they come to terms with this difficult news.